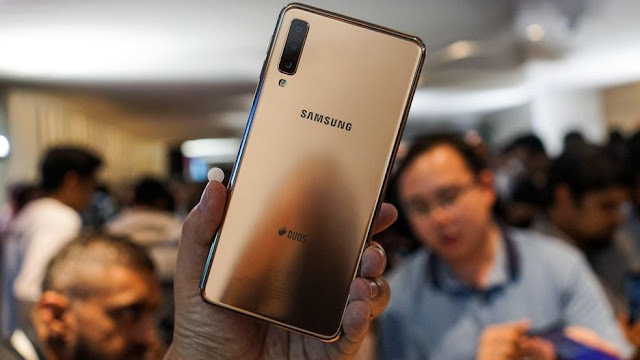 The Samsung Galaxy A9 has officially been launched in Kuala Lumpur, Malaysia and it is a midrange smartphone with five cameras. 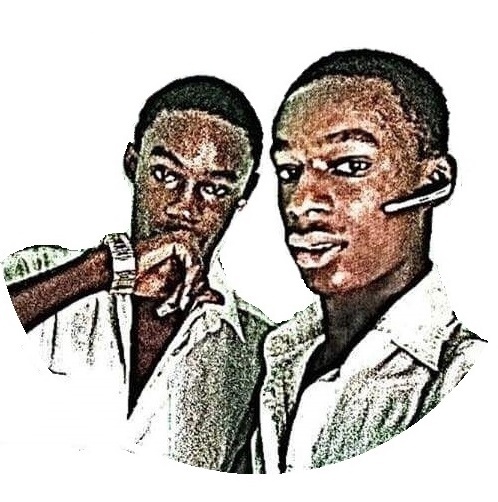 Four of the cameras at the back and one in the front thereby putting off every rumour flying around the device. 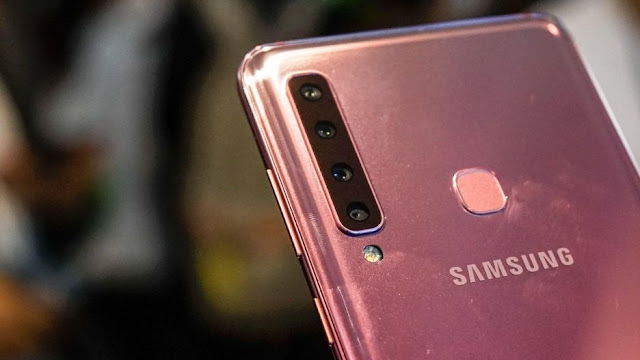 We previously didn't write a review of the phone amidst the rumors, but since we've gotten enough proof that the device is amazing, you should check out some things that made this Samsung Galaxy A9 unique or special including the camera. 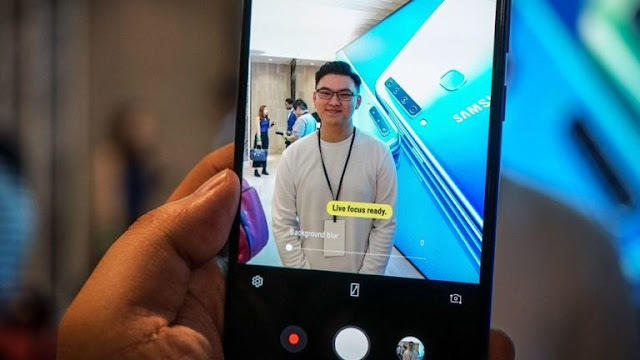 Like we all know, the Samsung Corporation has never been a fan of the notch display so you shouldn't expect it in the new Samsung Galaxy A9. The front of the new Galaxy is a large 6.38-inch Super AMOLED display with 2,200×1,080 pixels resolution. The new device is powered by Samsung’s Exynos 7880, 2.2GHz octa-core processor and it has a water and dust-resistant features. The new Samsung smartphone can stay underwater for up to 30 minutes. The new Galaxy A9 has a combined power of four rear cameras and they all perform different functions. The main camera is 24-megapixel f1.7 and assisted by an 8-megapixel ultra-wide 120-degree camera for group or landscape shots. It also has a 10 10-megapixel telephoto for zooming-in which will offer a 2x optical zoom. The 5-megapixel camera also serves as a depth sensor for adjusting the background blur in real time. The battery of the Galazy A9 is also amazing, a 3,800-mAh capacity battery with fast charge technology. The just released phone will have have a Dolby Atmos sound and Bixby Assistant. The just released phone is coming in eye catching gradient colours like pink, blue and gold. It runs on Android 8.0 Oreo OS and will globally go on sale in November. The price has not been announced yet.